The newest summer hair trend has officially arrived! 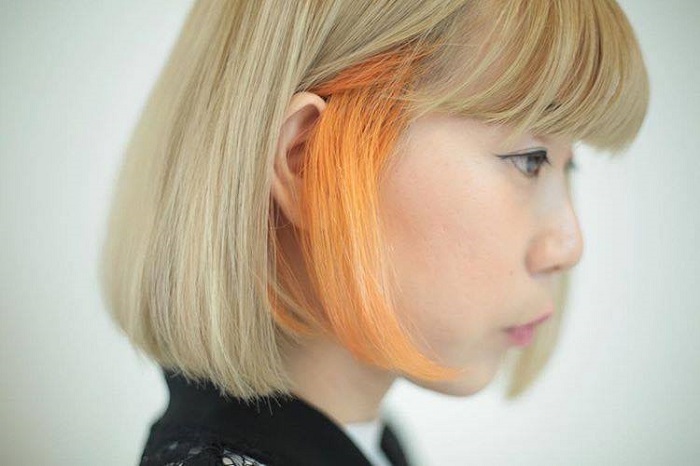 Tangerine hair is definitely a must-try. The trend is created for all the bold girls who love to experiment with their hair. 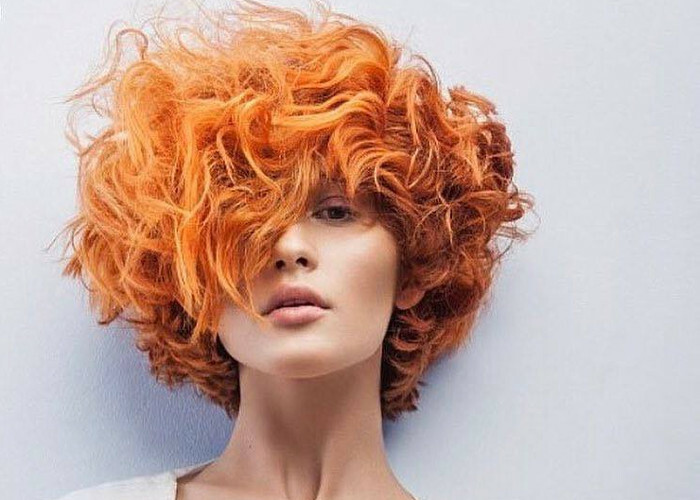 After the unicorn hair trend, pearl hair, and even grandma’s hair, it looks like the tangerine hair trend is going to rule the summer. This style is reminiscent of Leeloo’s look in the iconic movie “The Fifth Element’. Lady Gaga is one of the celebrities who already tried this look, and the legendary David Bowie did it way before it was popular. This trend is already very popular on Instagram. Many fashion and beauty bloggers dyed their hair in different tones of orange. But take note: if you think the whole point is just to dye your hair orange, you are terribly wrong. This is a whole new dimension of a neon-like orange color that will refresh your summer style. 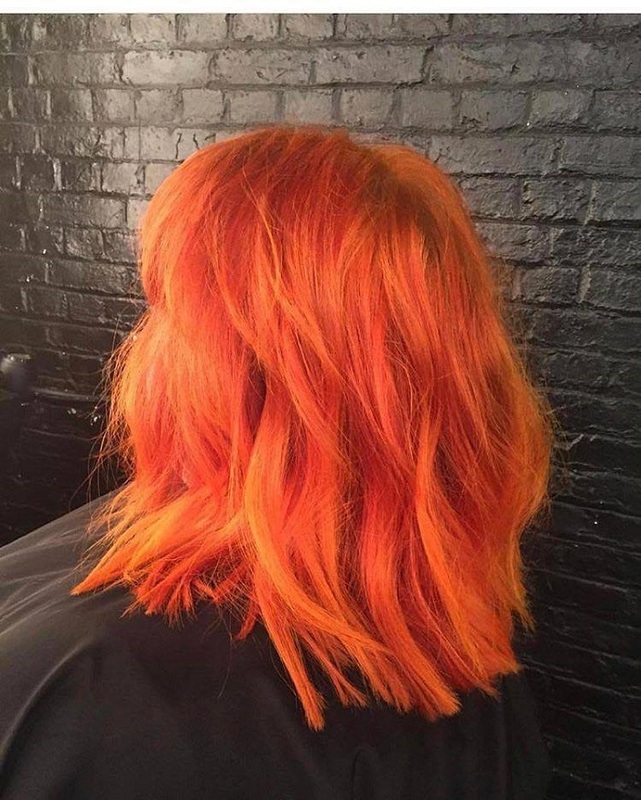 The tangerine trend is reminiscent of the blorange hair trend that was popular earlier this year. The orange color can be mixed with blonde and red tones if you don’t want to experiment much. You can also choose the intensity of the color, depending on how bold you feel. 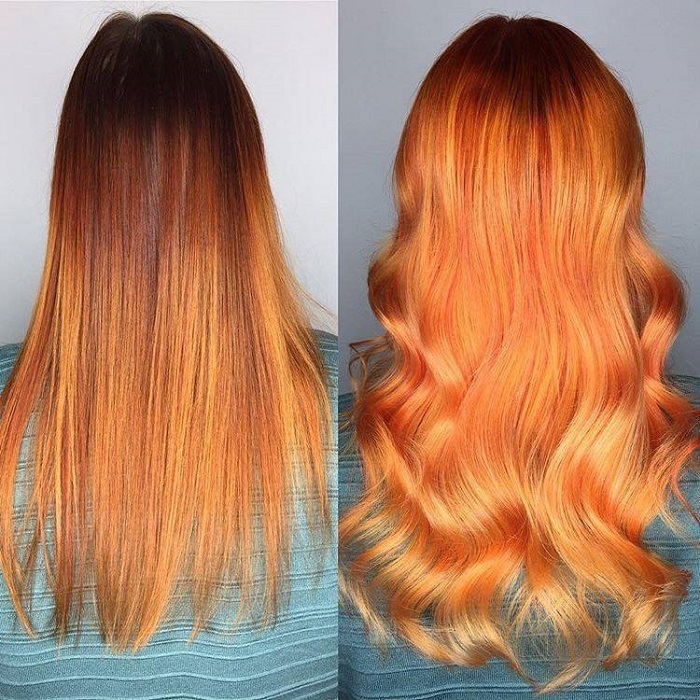 For the girls that are just not ready to rock the whole tangerine hair trend, there is	an option to get just a part of their hair dyed. If they like what they see, they can always go all in. Another thing that you can do is the ombre tangerine style. It can be done both on short and long hair. The possibilities are endless. All you have to do is find a good hairdresser and have the confidence. 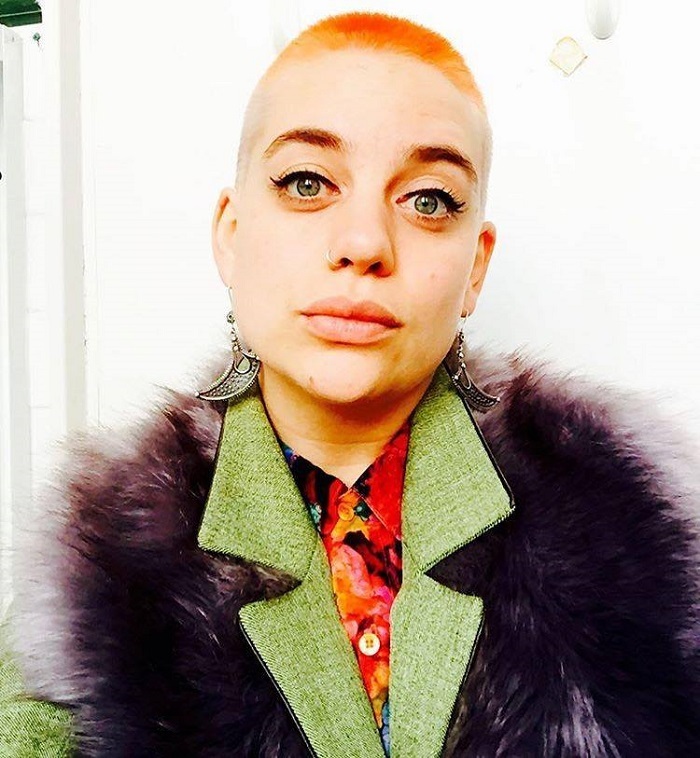 According to the hairstylist Brittan White, you don’t have to be platinum in order to get the tangerine color ‚Äö√Ñ√∂‚àö√ë‚àö√Ü but you will need to spend at least four hours at the hair salon. In case you are worried whether this trend will compliment your skin color, Brittan has expert advice	for you.